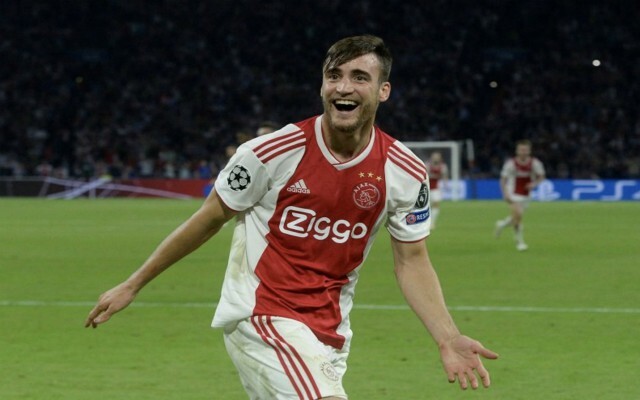 Ajax defender Nicolas Tagliafico has insisted he is focused on his duties in Amsterdam, despite ongoing links with a switch to Arsenal this summer. According to Metro Sport, the Gunners are the frontrunners in the race to sign the 26-year-old ahead of La Liga trio Barcelona, Real Madrid and Atletico Madrid. Unai Emery is keen on bringing in a long-term replacement for Nacho Monreal (33) and Tagliafico is top of his list, after his impressive displays for Ajax throughout the 2018-19 campaign. Metro Sport reports that the Argentina international’s bargain price tag has now been revealed, with Ajax willing to accept around £20 million for one of their most prized assets. Tagliafico is currently preparing with the rest of the La Albiceleste squad for a friendly fixture against Venezuela on Friday, with the international break in full effect until the end of March. Speaking ahead of his country’s latest clash, the Ajax full-back addressed the transfer speculation swirling in the media at the moment, remaining coy on a possible exit from the Johan Cruyff Arena later in the year. “I am enjoying life and football,” Tagliafico told Mundo Deportivo. “We are privileged as footballers. “Our work is something fascinating and something we love to do. When asked specifically about Barcelona’s interest, he added: “It’s great that they talk about me, because that means things are going well. 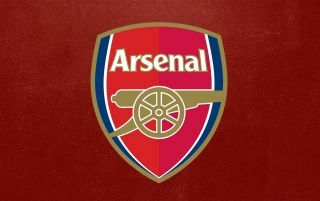 Arsenal have enjoyed a relatively strong season under Emery’s stewardship so far, with a place in the Premier League’s top four and a Europa League triumph still within their sights. However, to take that next step forward towards a possible title challenge next term, the Gunners will need to bolster their ranks this summer and Tagliafico would be an excellent first addition. Much could depend on whether or not Arsenal make the first move though, with plenty of potential suitors poised to launch bids for the Argentine defender over the coming months.